Achterhuis, H. (1997). Van Stoommachine tot Cyborg: Denken over Techniek in de Nieuwe Wereld. Amsterdam, The Netherlands: Ambo. Achterhuis, H. (2001). American Philosophy of Technology: The Empirical Turn. R. P. Crease, Trans. Bloomington: Indiana University Press. Brey, P. (1997). Social Constructivism for Philosophers of Technology: A Shopper's Guide. 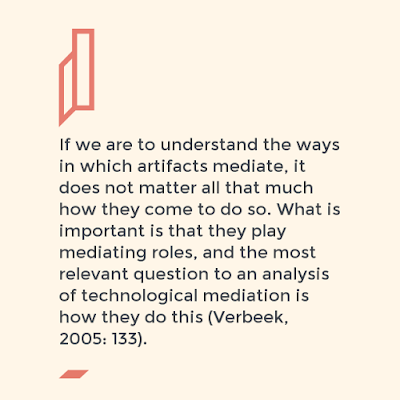 Techné: Research in Philosophy and Technology, 2(3-4), 56–78. Dorrestijn, S. (2012). The Design of Our Own Lives: Technical Mediation and Subjectivation After Foucault (Doctoral dissertation). 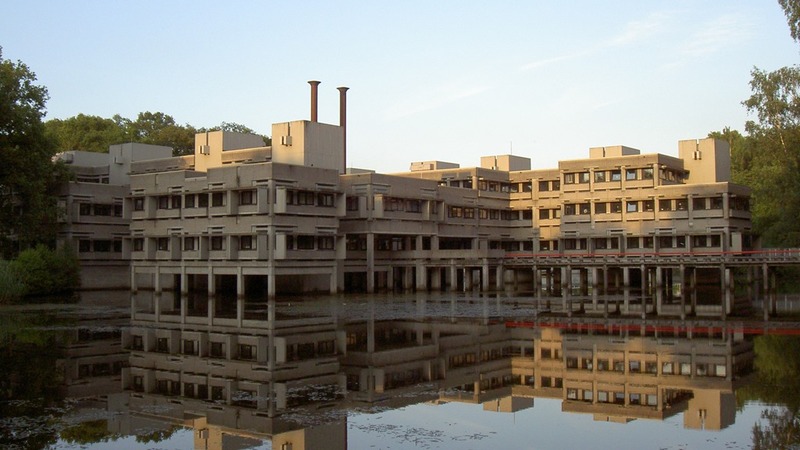 University of Twente, The Netherlands. Ihde, D. (2009). 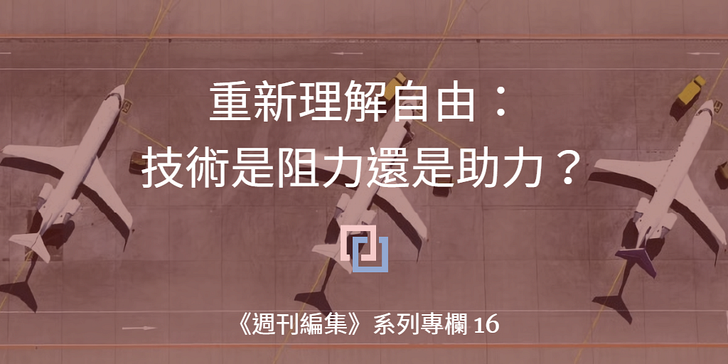 Postphenomenology and Technoscience: The Peking University Lectures. New York: State University of New York Press. Latour, B. (1992). Where Are the Missing Masses? The Sociology of a Few Mundane Artifacts. In W. E. Bijker & J. Law (Eds. ), Shaping Technology/Building Society: Studies in Sociotechnical Change (pp. 225–258). Cambridge, Mass. : MIT Press. Verbeek, P.-P. (2005). 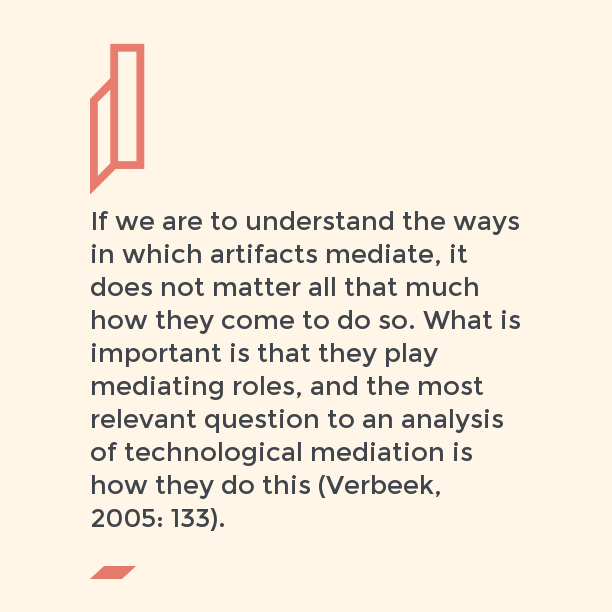 Artifacts and Attachment: A Post-Script Philosophy of Mediation. In H. Harbers (Ed. ), Inside the Politics of Technology: Agency and Normative in the Co-Production of Technology and Society (pp.125-146). 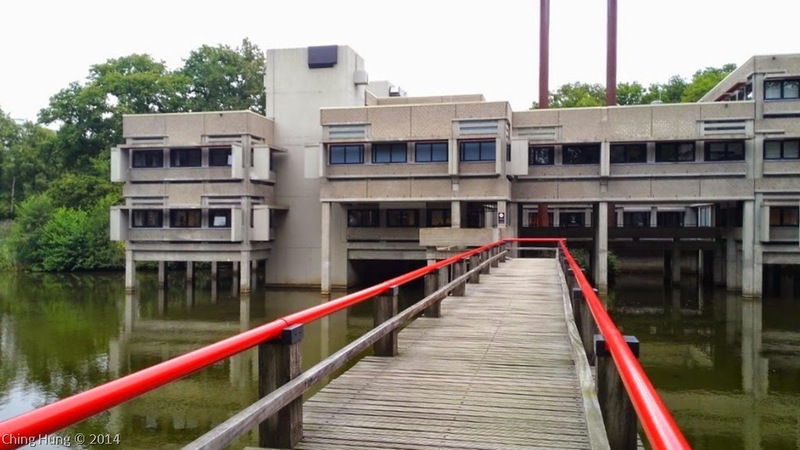 Netherlands: Amsterdam University Press. Verbeek, P.-P. (2011). Moralizing Technology: Understanding and Designing the Morality of Things. Chicago: University of Chicago Press.